Today we attended a most informative excursion to the beautiful Sandkraal farm just outside Swellendam. 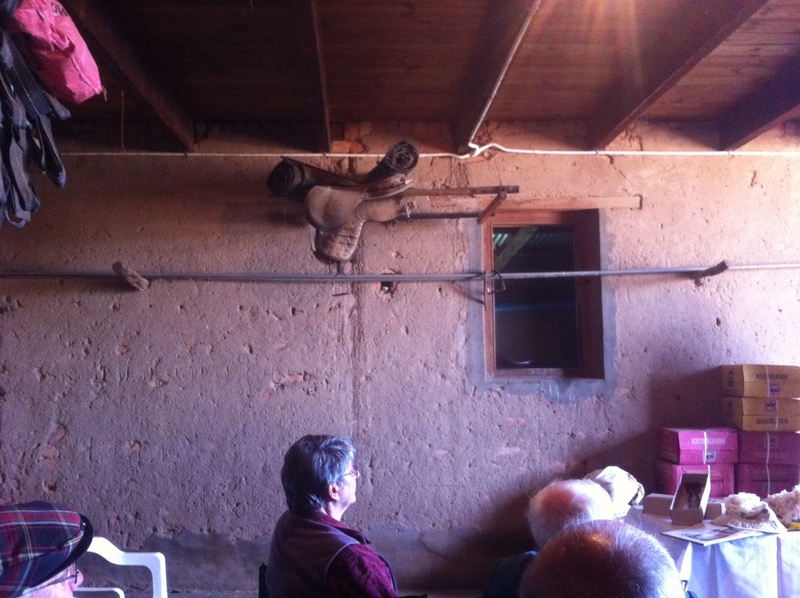 Sixth generation farmer on Sandkraal, Hansie Swart gave an informative talk sketching the background to Merino farming in South Africa with specific reference to Swellendam. 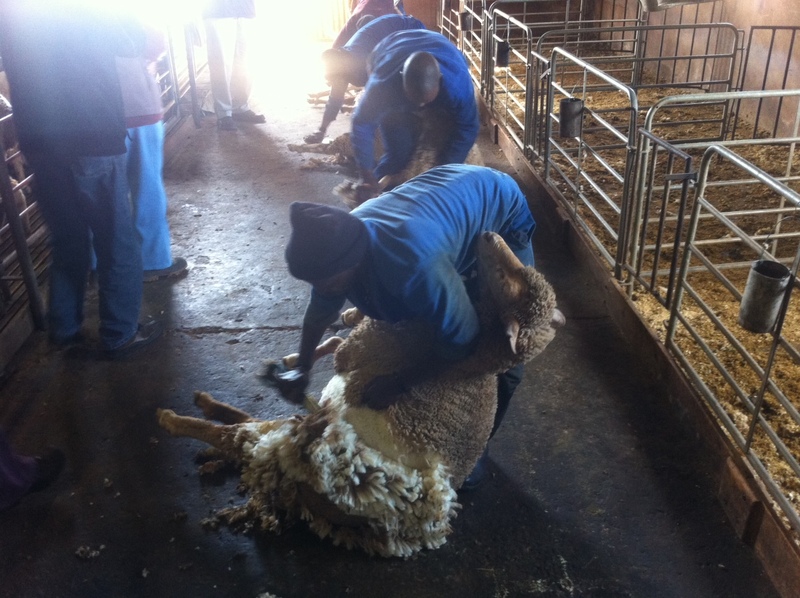 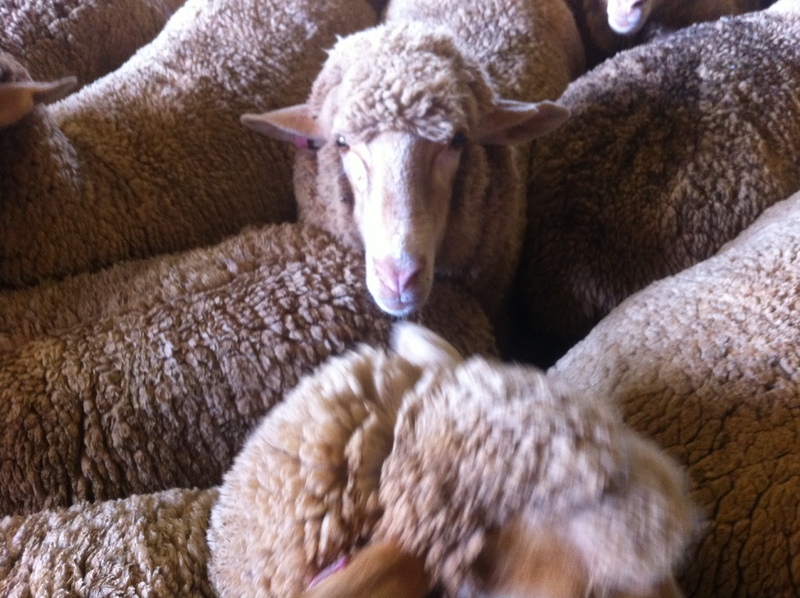 The actual shearing was a sight to behold. 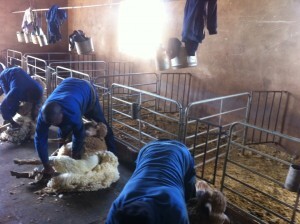 In a 1940’s barn, in soft spring midmorning light, the shearing by old-fashioned shears was quiet and peaceful. 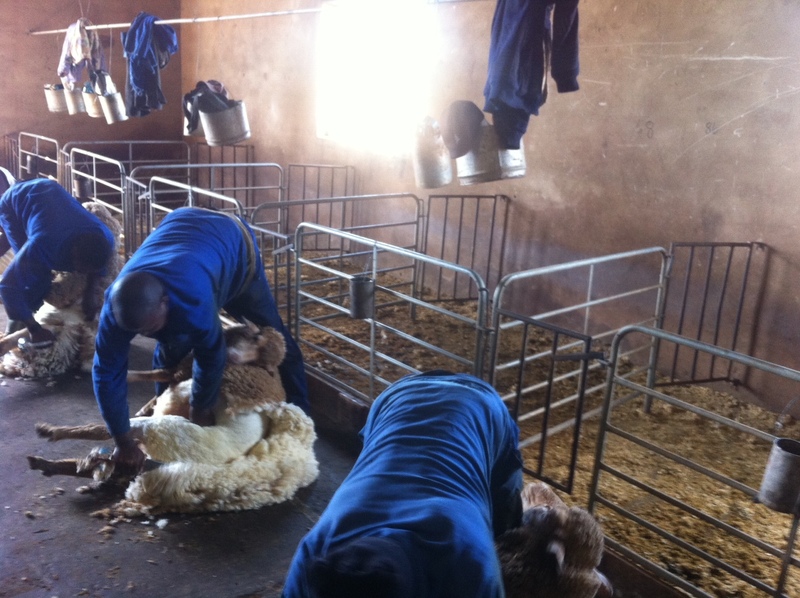 A gentle rhythm ensued as the shearers felt there way around the tufty wool and the sheep waited patiently for their turn.